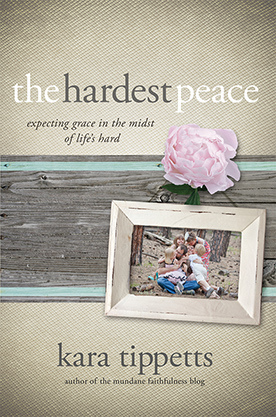 If you do not have access to copies of The Hardest Peace or Just Show Up, please let us know; some generous friends have offered to donate copies to ensure that everyone has the opportunity to be encouraged by Kara's and Jill's hearts and wisdom. YES! I need a copy! Please use the email address associated with your Facebook account. Where would you like the book shipped. We are currently only shipping to the U.S.
As books are donated, we will fulfill requests on a first-come, first-served basis. *Please note that we will need your contact information ONLY for the purpose of placing the order for the book to be delivered directly to you; we will keep this information private and not release it to anyone other than the donor. 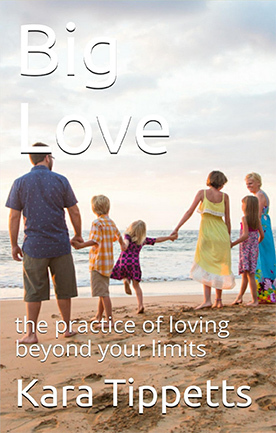 If you would like to donate copies of Kara's and Jill's books, please let us know. Thank you! We will contact you when we have the name & shipping address of someone in need of a book. *We request your contact information because feel responsible for protecting the people requesting a book and want to keep record for security/safety reasons. But don't worry; we will not share your information with anybody else!